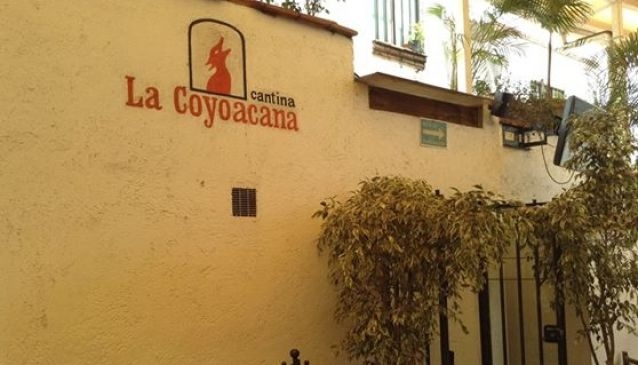 Without hesitating, this is the most popular cantina of the South of the City. Most of the time you have to wait for a while to get in because of the amount of people that come here to listen to mariachi music, have drinks, amazing Mexican food and lots of fun! Its terrace is the most desired place to sit at by this cantina's visitors, especially by those who smoke as it is an open space. It creates a relaxed ambiance with a simple hacienda-like decoration. There's always live Mexican music playing (marimba, mariachi, trio, etc.) It is definitely the best choice in this neighborhood, as it has the whole package: good prices, excellent ambiance, delicious food and a good mix of all sorts of people!